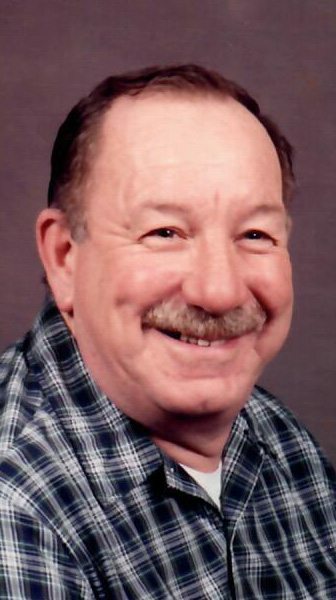 WESTFIELD — Ronald B. Hess Sr., 83, of Barcelona, passed away, Tuesday, May 1, 2018, at Absolut Care of Westfield, surrounded by his family, following a brief illness. Ron was born Sept. 8, 1934, in Westfield, N.Y., a son of the late Herbert H. and Mae M. (Rothwell) Hess. He married Judith W. Whitwood on Dec. 2, 1977, in Portland, N.Y. Judy preceded him in death on Feb. 26, 2014. He was a life member of the Chautauqua County Deputy Sheriffs Association. Survivors include his son, Ronald Hess Jr. and his sons: Matthew and Mitchell; his stepdaughter, Donalyn (Jeffrey) Franze and her children, who affectionaltly called him “Bomp”: Kyle (Jennifer) Franze, Jacquelyn (Shane) Bruner and Todd (Brittany) Franze. He is further survived by his step-great- grandchildren: Luke Franze, Scarlett and Elizabeth Bruner and Lincoln Franze. Also surviving are his two sisters: Janice Paulus of Ashville, N.Y., and Linda Stumpf of Woodbridge, Va.; as well as several nieces and nephews. In addition to his parents and his wife, Judith, Ron was preceded in death by his two brothers: Daniel and Robert Hess. In keeping with Ron’s wishes, no calling hours will be observed and all services will be private. Memorial may be made to the Fire Department of Westfield, Memorial Fund, 23 Elm St., Westfeild, NY 14787, or to Hospice of Chautauqua County, 20 W. Fairmont Avenue, Lakewood, NY 14750. Funeral arrangemnts have been entrusted to the MASON Funeral Home, 37 Clinton St., Westfield, NY 14787. Log on to www.masonfuneral.com to send the Hess family a message of sympathy, to light a memorial candle or for further information.